Since I've started blogging again, I've been trying my best to keep up with a regular schedule. So, I thought I would introduce a new feature to my blog; a Weekly Round Up. If you're anything like me, you don't have time to read blogs every single day. Often I miss amazing posts from some of my favourite bloggers because I've skipped a day or two of reading, so I love it when bloggers have a Weekly Round Up of everything I missed! It means I can pick and choose which posts to go back and read, or if there's any important announcements I've missed. 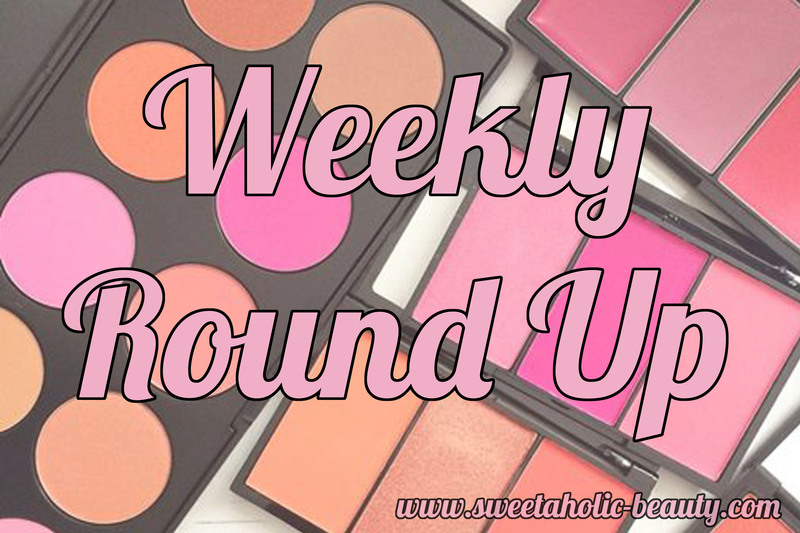 So, without further ado... my Weekly Round Up! As I'm only just getting back into blogging, I'm not exactly up to posting every day just yet. So for this week, I've got four new blog posts for you. I've also got two giveaways going on currently, so make sure you've entered them! So there's my Weekly Round Up. Let me know if there's anything more you'd like me to include in future Round Ups or anything you'd like me to do differently. 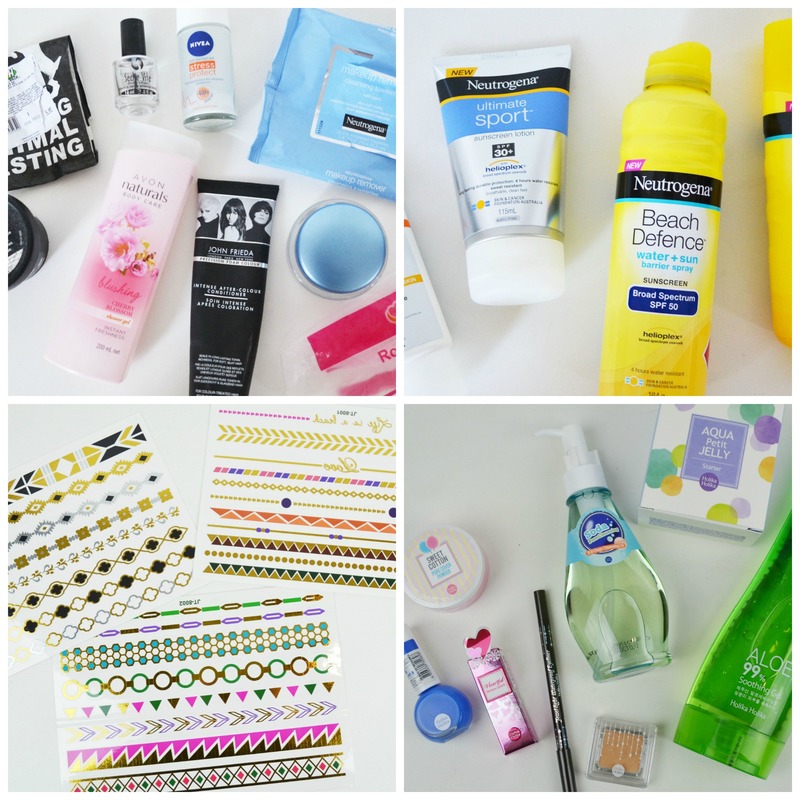 Hopefully this lets you catch up on all blog posts and important announcements on Sweetaholic Beauty! Have you got a Weekly Round Up? What do you think? Great idea! You've done some really great post this week. This is great! You are so right in that I don't have time to read everyone's posts every day.